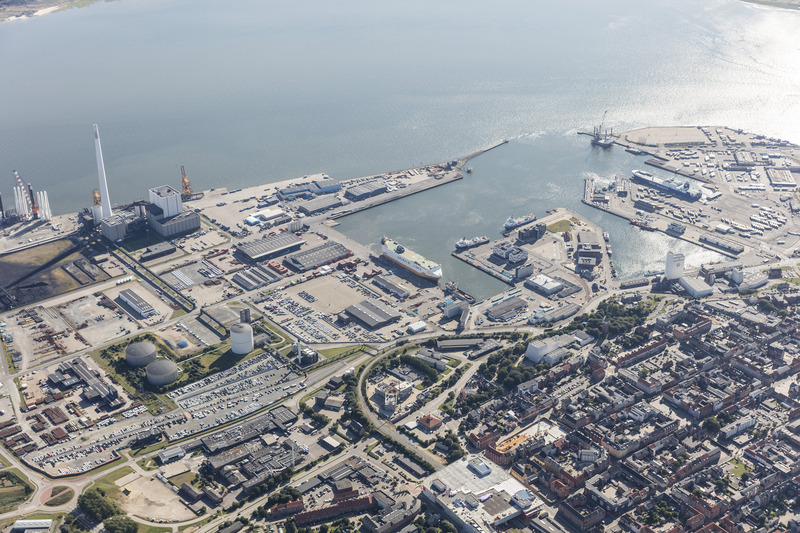 You can download the Port of Esbjerg’s logo and press images here. 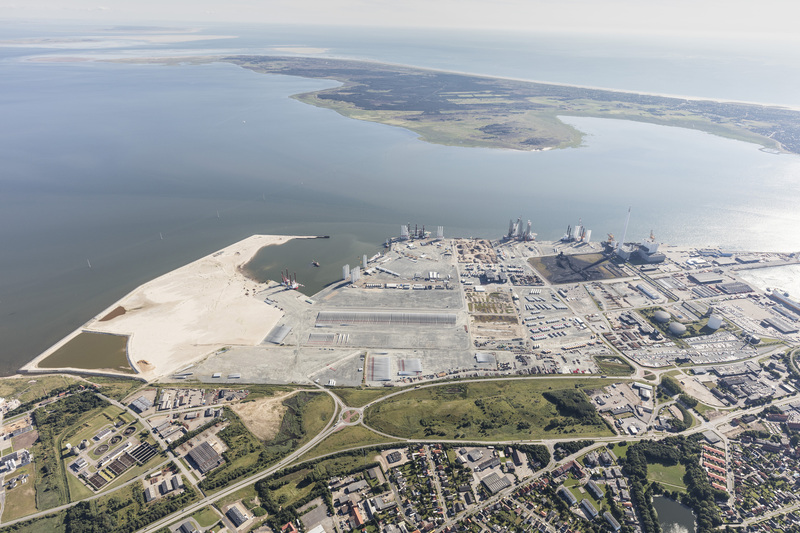 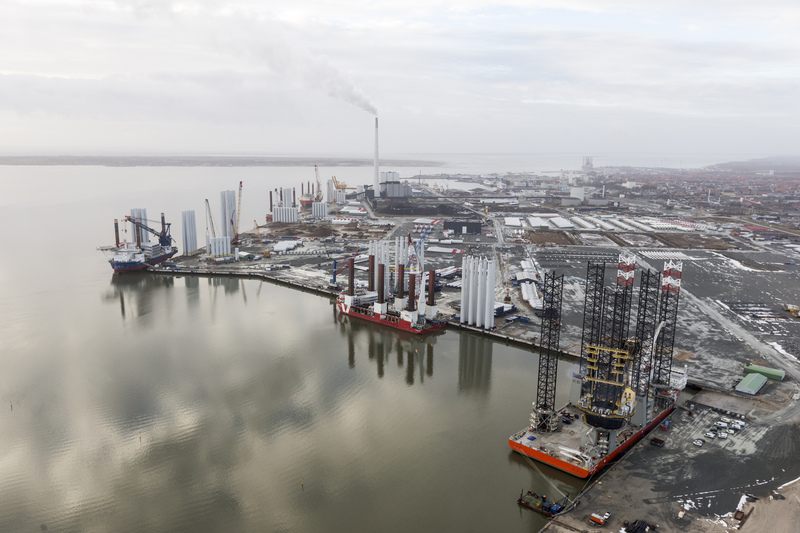 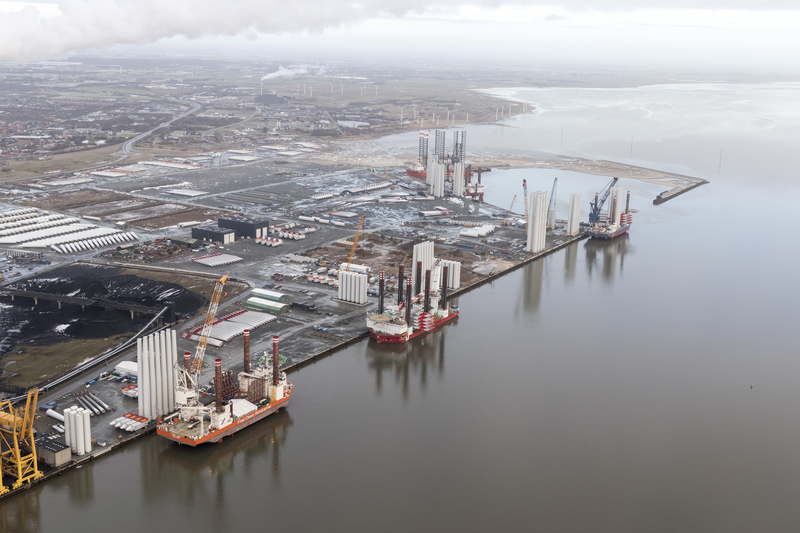 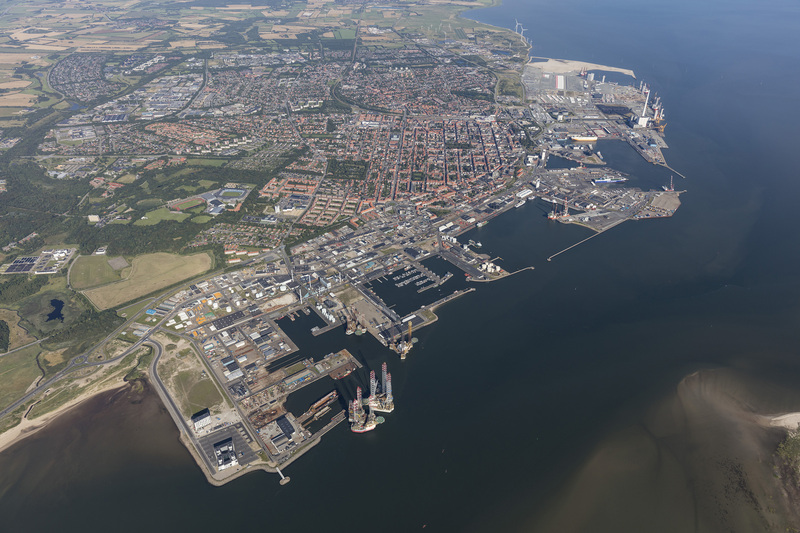 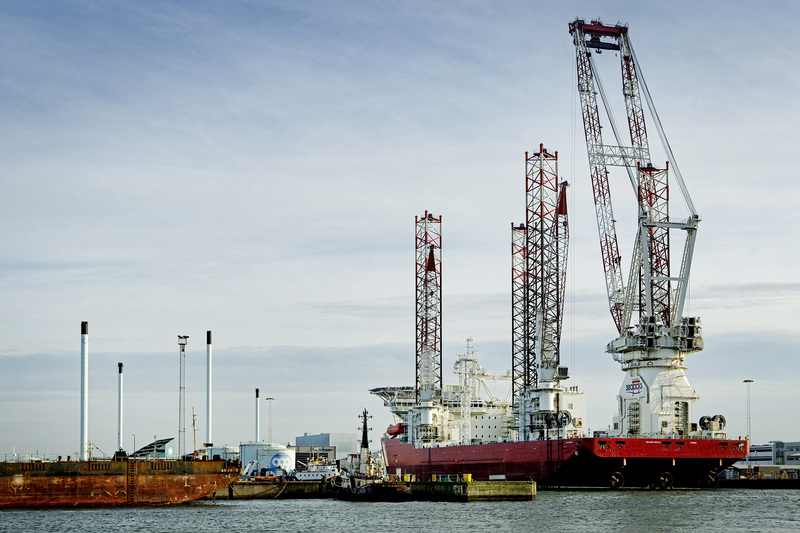 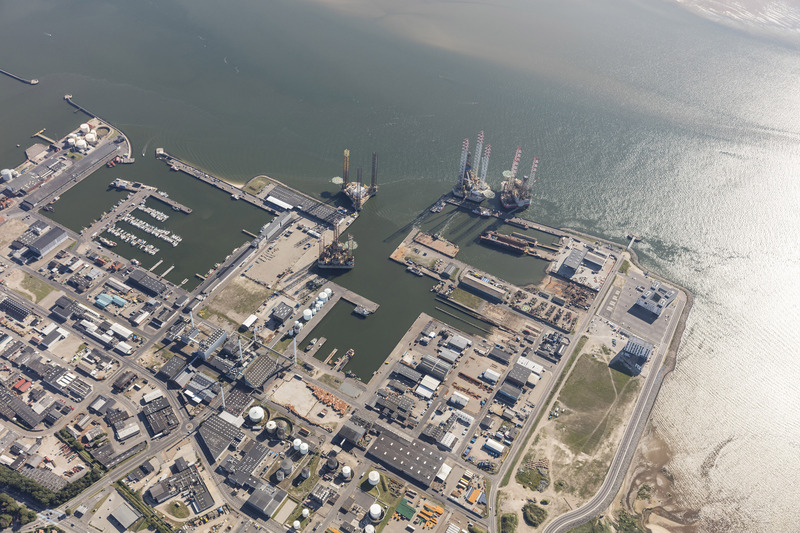 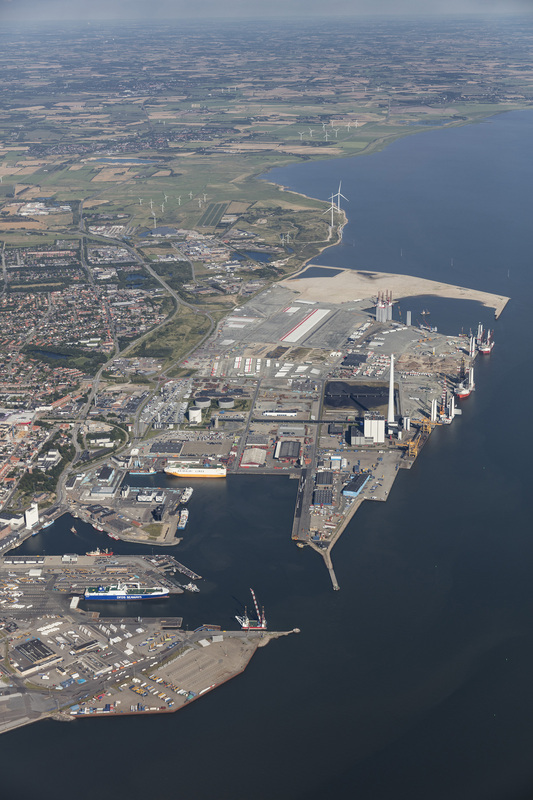 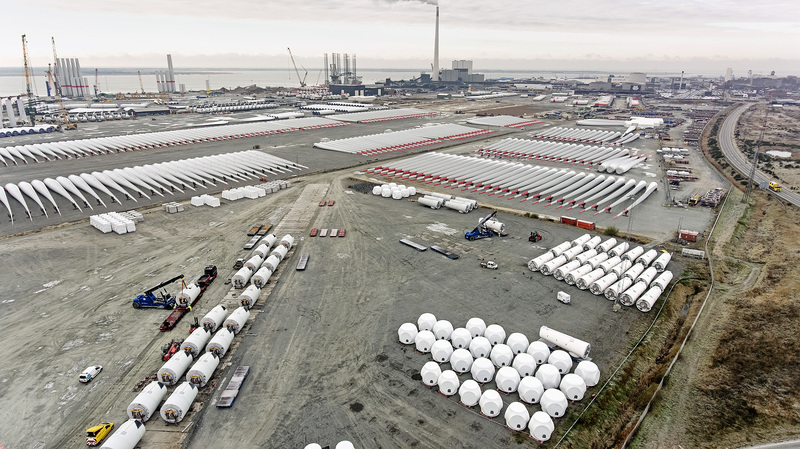 Press and news agencies may use the images in articles and other coverage of the Port of Esbjerg, but please indicate the Port of Esbjerg as the source. 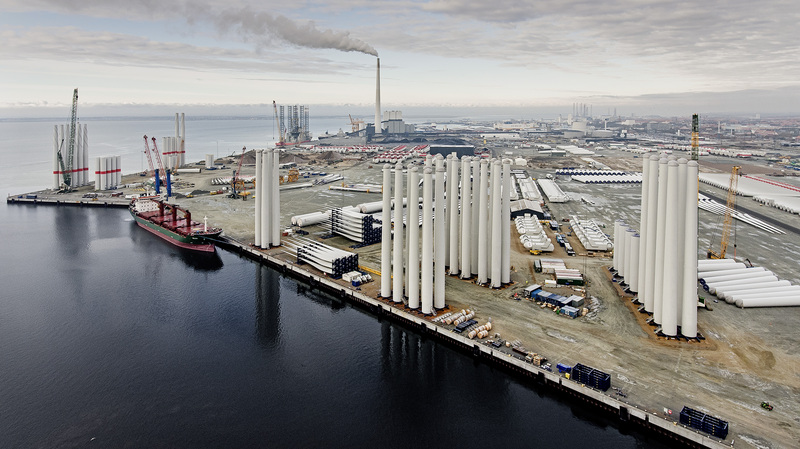 The photos may not be used for marketing or other commercial purposes without special permission from the Port of Esbjerg.